OLYMPIA – Starting Nov. 1, anglers will be restricted to one hatchery-reared adult coho salmon per day as part of their catch limit on several tributaries to the lower Columbia River. Poor returns of coho salmon prompted state fishery managers to reduce the daily limit to one hatchery adult coho – down from six – to preserve fish for state hatchery propagation and restoration programs. Waters affected by the new limit include the Deep, Grays, Elochoman, Cowlitz, Toutle, Green, Tilton, Cispus, Kalama, Lewis and Washougal rivers, plus Mayfield Lake and Lake Scanewa. Cindy LeFleur, southwest regional fish manager at the Washington Department of Fish and Wildlife (WDFW), said early run coho have returned to area hatcheries at about one-third the projected level of 26,000 fish. Under the new rules, anglers can still catch up to two adult salmon per day, including up to one hatchery coho in combination with chinook salmon. 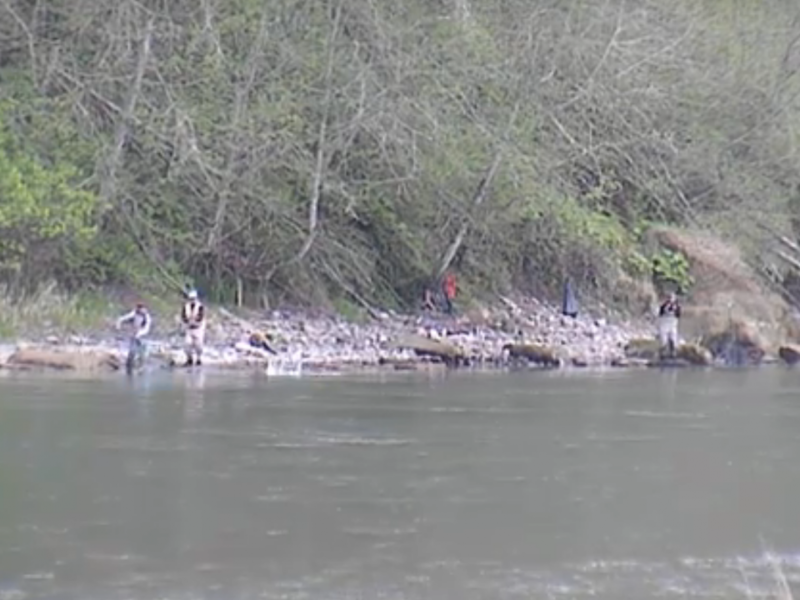 Except for chinook caught on the Deep and Lewis rivers, only coho and chinook salmon marked as hatchery fish with a clipped adipose fin may be retained. Last week, poor coho returns prompted state fishery managers to close all salmon fisheries in several Puget Sound tributaries and Grays Harbor and its tributaries. Cyclical changes in ocean conditions are a key factor in the current downward trend in coho coastwide, LeFleur said. 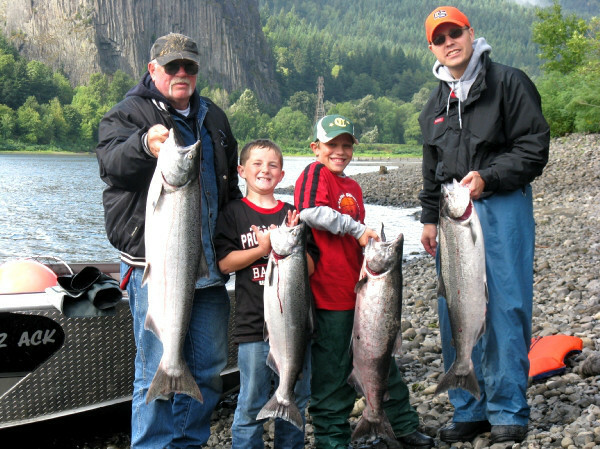 Click here to view our Columbia River Fishing Access Map, Columbia River Fishing Calendar and more! 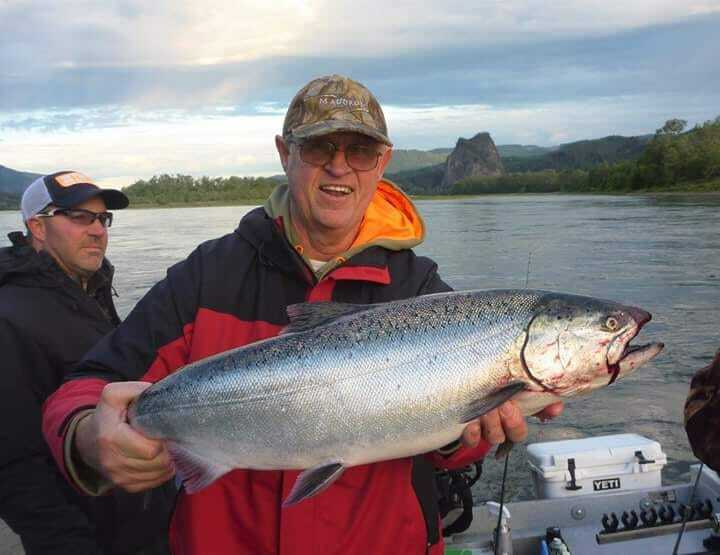 Click Here for more Columbia River fishing reports! 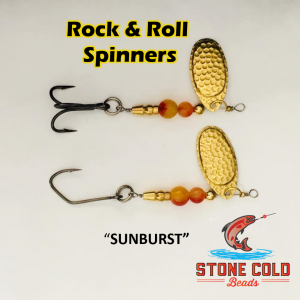 Lunker’s Guide 2015 Columbia River fishing report!